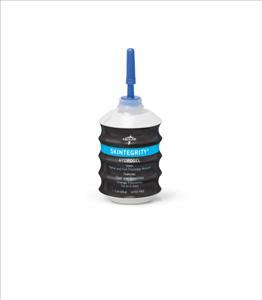 Skintegrity, a clear greaseless hydrogel, is used for the maintenance of a moist wound environment. Special glycerin formulation, with added aloe, balances viscosity and hydration. Lasts up to 72 hours.